Dr. Joseph Frager, in an interview, explains the need for the Jewish people to become 'heroes' in the fight against a nuclear Iran. 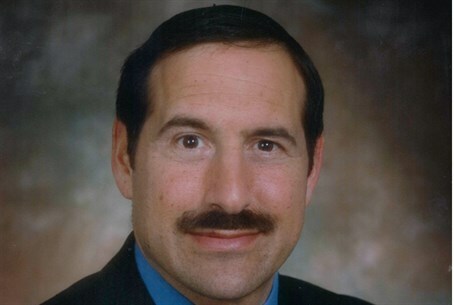 Dr. Joseph Frager spoke to Arutz Sheva last week from the Young Israel of Jamaica Estates in New York, at an event dedicated to the memory of the Righteous Gentile Raoul Wallenberg, who saved thousands of Jews during the Holocaust. 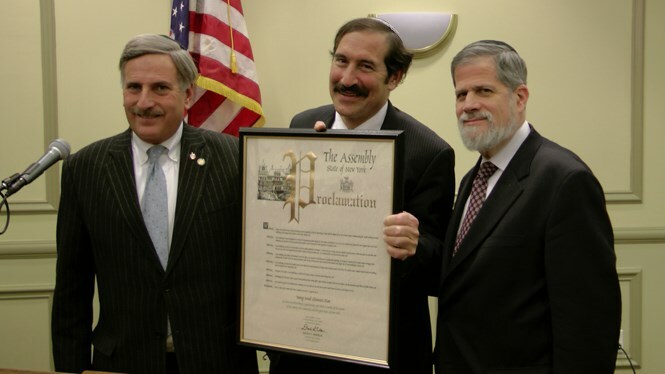 Dr. Frager has been pivotal in garnering support from the American Jewish community to strengthen Israel in the light of the changing situation in the Middle East. In the interview, he cited the importance of heroes like Wallenberg in the current climate. "I've said it many times: in the Middle East, it feels like 1938," Frager stated. He explained that the deal effectively "gave license to the Iranians to make a bomb" with Western consent. It's times like these, Dr. Frager explained, that the Jewish people need a hero - like Raoul Wallenberg. "The fact [was] that he was a real hero, who brought freedom, who brought hope, who brought [the] light of goodness, of kindness, of generosity to the world and the Jewish people," he stated. "What we need now is a Raoul Wallenberg [. . .] to save us from this incredible nightmare." Dr. Frager stressed the importance of awareness, as well as taking action - not just for political leaders, but for individuals. "I know the Prime Minister [Binyamin Netanyahu] is trying hard, and he's doing a great job," he continued. "He's definitely got the world's attention, and that's a step forward." But he also opined that the Prime Minister needs to take action. 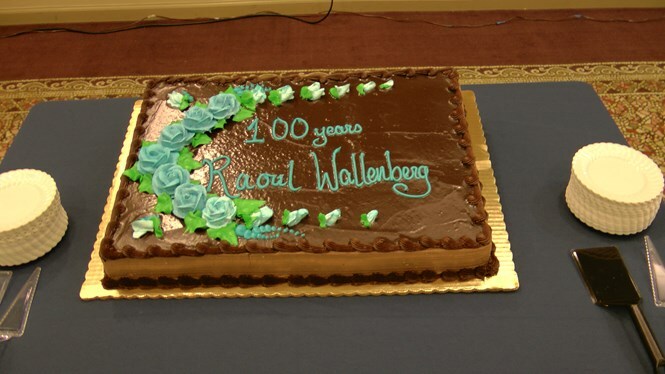 "We all have to be Raoul Wallenberg," Dr. Frager stated, echoing remarks made earlier in the evening by Michael Reagan. "We all have to come to life to do what we can to make sure the Iranian crisis" will come to an end. To see the full interview, click on the video above.